As I dry roast a cinnamon stick in the pan, its mild aroma warms my senses and invokes in me a feeling of joy. Cinnamon, the “spice of life”, is the most versatile spice one can have in the pantry. I have often wondered about the origins of this spice. 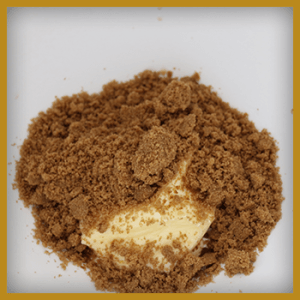 Cinnamon is documented to have first been consumed around 2000 BC. It comes from the inner layer of bark of trees that belong to the genus Cinnamomum. In ancient times these trees were found only in present-day Sri Lanka. There was a ‘Cinnamon Spice Route’ that ran from this region to China, through the Silk Route, and onto Europe through Egypt/Ethiopia across the Red Sea. A single pound of cinnamon was worth an average labourer’s yearly wages. Ancient Egyptian records show cinnamon being used in the preparation of embalming potions, incense and oils. Egyptians believed that spices, especially cinnamon, helped preserve the flesh for eternity. It is narrated in books that God told Moses to prepare “an oil of holy anointment” from cinnamon and cassia. The Song of Solomon mentions cinnamon as being among the “chief spices”. Ancient Greek inscriptions describes cinnamon and cassia as gifts donated to Apollo. Even early Christians knew about cinnamon as it is mentioned in the book of Revelation. The word cinnamon first appeared in the English language in the 15th century. It derives its root from the ancient Hebrew word, qinnamon, and its ancient Greek equivalent, kinnamomon. Well known for its medicinal uses, cinnamon is prescribed for everything from coughs to arthritis. In cooking, this versatile spice goes well in savoury dishes, and can do wonders on meat and chicken. However, its use in dessert has appealed the most to me. 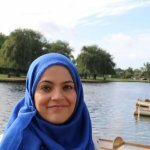 Today I share a delicious recipe of citrusy oranges, sweet dates and the fragrant aroma of cinnamon. As the Cinnamon Date Orange cake bakes in the oven, the whole house come alive with the delicate whiff of sheer happiness. Grease a cake tin generously with oil (I used a 10-inch bundt pan). To the dates, add 1 cup of boiling water with 1/4 teaspoon baking soda. Let it sit for 30 minutes to become soft. Dry roast the cinnamon sticks in a pan on medium heat till they realise a mild aroma (approximately 2 minutes). Grind the cinnamon into a fine powder. 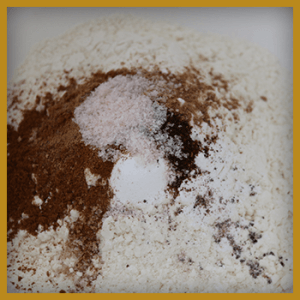 Mix the flour, baking powder, baking soda, cinnamon powder, clove powder and nutmeg powder together, and sift the mixture through a sieve. Add salt. 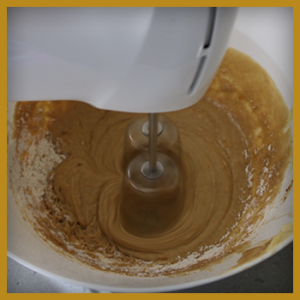 Using an electric mixer, cream the butter and brown sugar until it is well mixed (approximately 2 minutes). 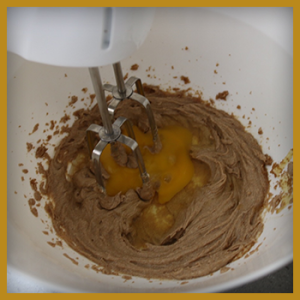 With the mixer running on medium speed add the beaten egg slowly. Now add the vanilla extract and orange zest and beat for around 1 minute. 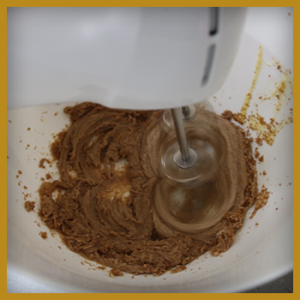 Add 1/3 of the flour mixture to the butter-sugar, and mix at slow speed until incorporated. 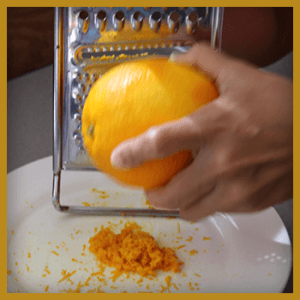 Add half of the orange juice, and beat again. Add 1/3 of the flour mixture and mix well. Add the remaining juice, and beat further. 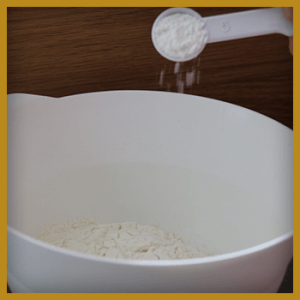 Add the remaining flour and beat. 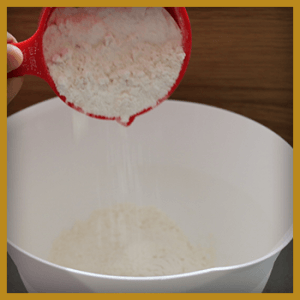 Scrape the sides to ensure there is no dry flour in the mixture. 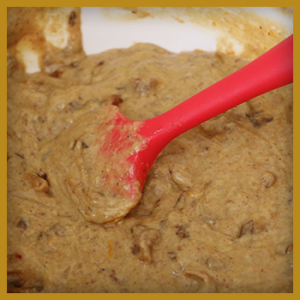 Use a spatula to stir in the soaked dates. 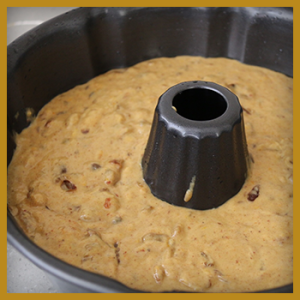 Leave the cake to cool in the pan for 10 minutes, and then remove to cool completely on the rack.